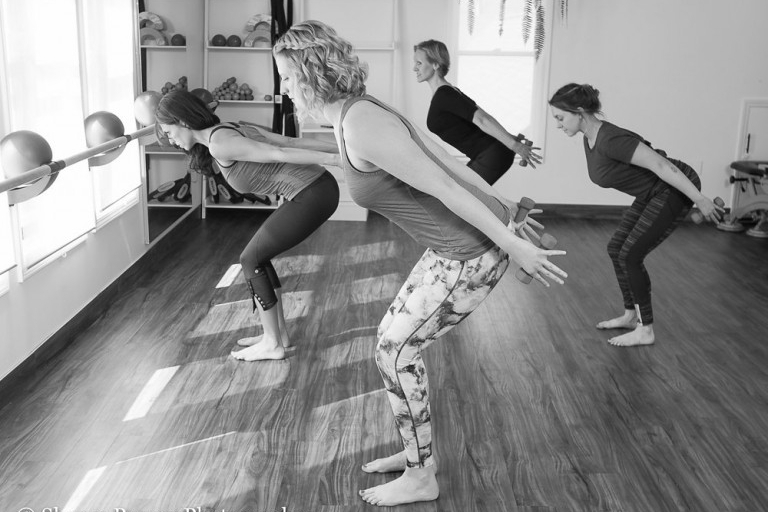 Mosaic Bodyworks and Mosaic Movement studios, offering Massage, Rolfing, Gyrotonic®, Gyrokinesis®, Pilates and Barre. We are located at 10 Main Street in New Paltz, New York, on the upper level of Water Street Market. Water Street Market features over 20 award-winning shops, offering antiques, arts, fashions, food and gifts. This quaint, open-air shopping village is situated on Main Street, along the Wallkill Valley Rail Trail.